With countless inlets, coves, and creeks all on 374 miles of shoreline, Lake Oconee is a well-known angler's oasis. Join Scott as he takes us on a fishing expedition in the latest episode of Reynolds Revealed. 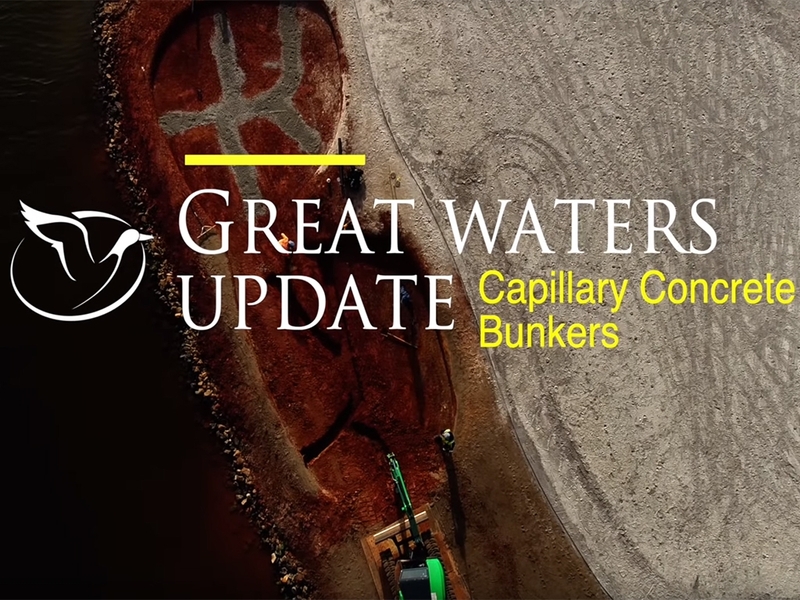 Catch up with Scott as he guides you around Reynolds Lake Oconee during Masters Week. 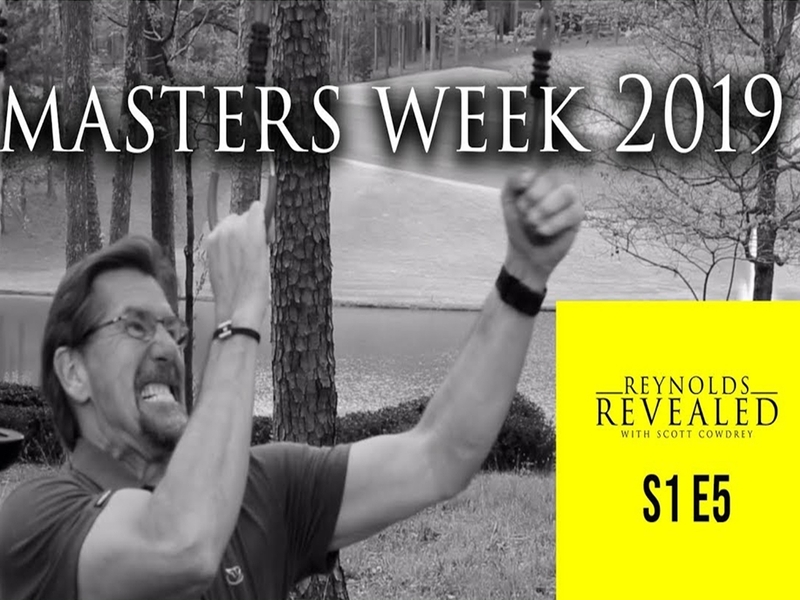 Only an hour away from Augusta, GA, Reynolds is the perfect spot for one of the greatest weeks of the year! 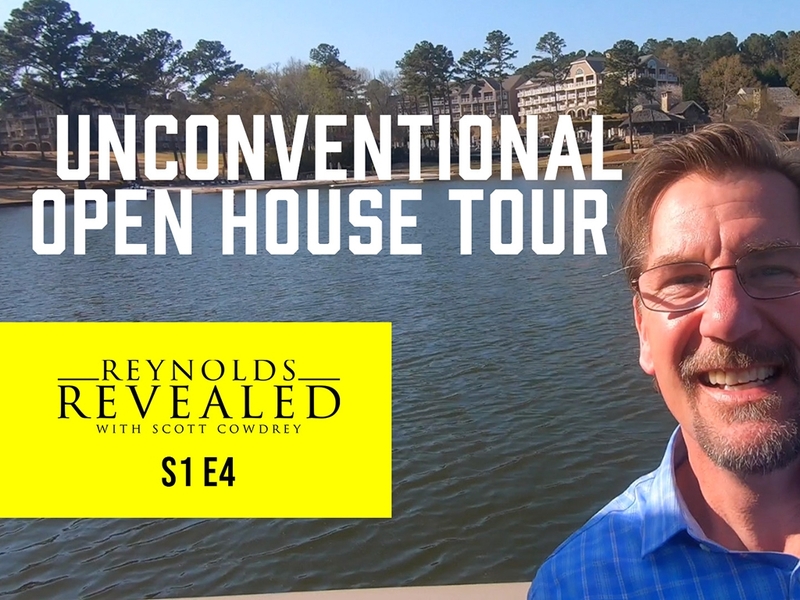 In Episode 4 of Reynolds Revealed Scott joins Real Estate Agent Riezl Baker for one of her "unconventional" open houses.